Thank you for the photos. Recently took a similar trip, but being on the back of a bike ment I did not take many photos. 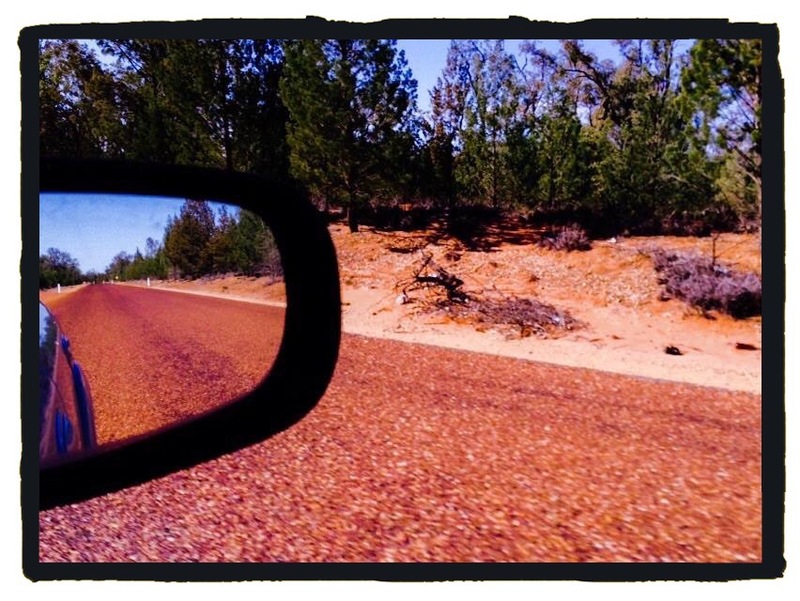 Looking forward to seeing your outback NSW artworks. Good Lordy! I can only imagine, no actually I can’t imagine taking that journey on the back of a bike!! All I can think of is how thirsty you must have been. Amazing and extremely brave. Driving across the Hay Plains in a car trying to take over trucks, was harrowing enough. I often felt like I was hallucinating. Artworks are all in progress… Stay tuned. Thanks for enjoying the read! Beautiful imagery -in words and pictures. 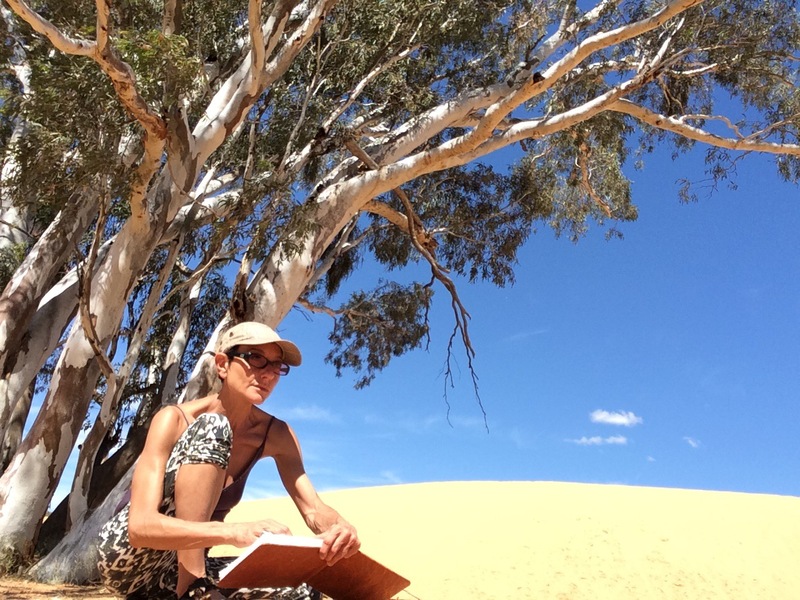 Bravo Margarita … You are an inspiration….I’m so going to pack my art tools and head west. Fantastic! You will be inspired beyond belief. Excited for you! !